Book Anthony Hamilton For An Appearance Or Performance At One Of Your Next Events! 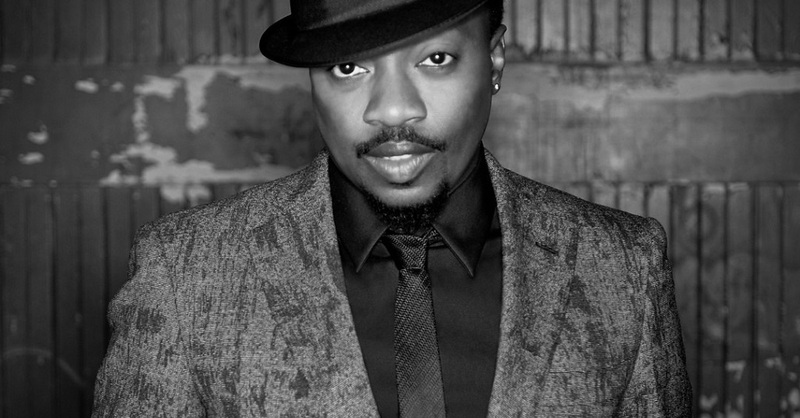 Anthony Hamilton is an r&b soul singer born in the city of Charlotte, North Carolina on January 28th, 1971. He discovered his love of music while performing in his local church choir at the age of 10. In 1992 he met producer Mark Sparks who encouraged him to move to New York, where he also signed a deal with Uptown Records. Since the, Anthony has continued to release numerous hit singles and chart topping albums. He’s still performing for sold out shows all around the world while becoming an international r&b/ soul singing success. The New Era Booking & Management Firm is here to assist you with the process of booking Anthony Hamilton so everything goes smoothly. We go above and beyond while ensuring you have quality entertainment so your event will always be remembered. Let our staff handle the hard work while you enjoy the event with your guest without the worry of any distractions. If you’re looking to book Anthony Hamilton for one of your projects or events, you can start the process by filling out the booking request form. While filling out the request form, make sure you provide the details of the event you’re looking to book this artist for. Also, please feel free to ask any questions you may have in regards to the process of booking this r&b singer. Once you submit the request form, a member of our staff will respond in a timely manner to further assist you with booking Anthony Hamilton. Due to a high volume of requests, we kindly ask that you only fill out the request form if you’re serious about booking this artist.